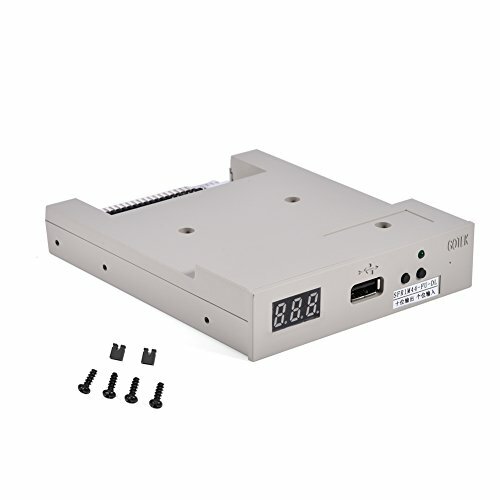 with metal casing design, with transparent plastic for both ends, the cap end protect the usb interface and greatly reduce the oxidation, and the another end for the LED display. Thank you for choosing us products. If you are not happy with us products, please do not hesitate to contact us. 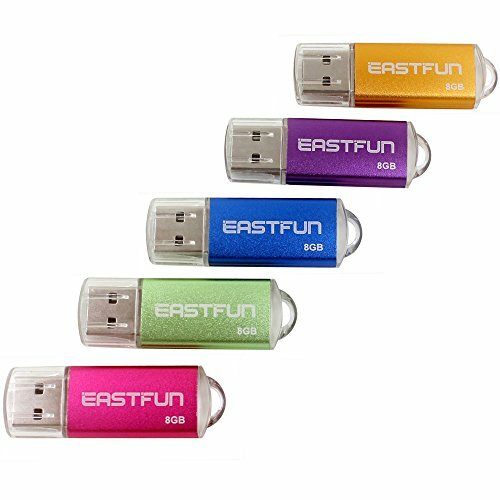 In every customer relationship, EastFun strives to be a trusted partner and seeks to achieve 100% customer satisfaction. 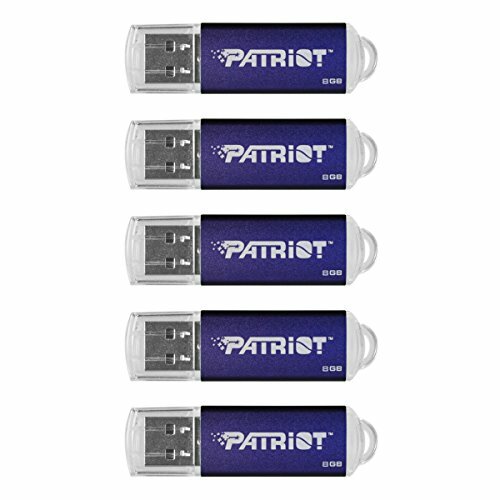 GREAT VALUE PACKAGE DEAL: 5 pack of 8GB USB 2.0 Flash Drive. 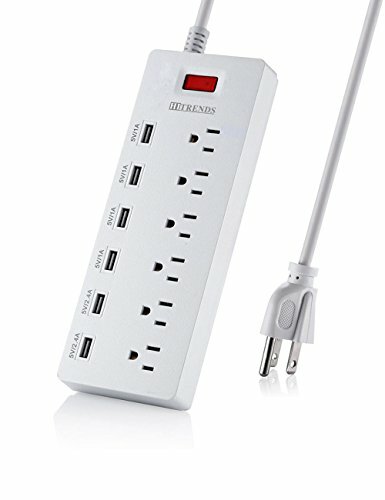 NO NEED TO INSTALL ANY SOFTWARE: just plug in and use it! 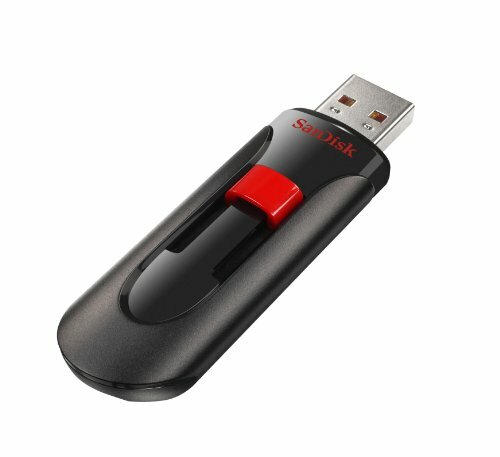 windows 7 / 8 / 10 / Vista / XP / 2000 / ME / NT Linux and Mac OS, Compatible with USB2.0 and below. 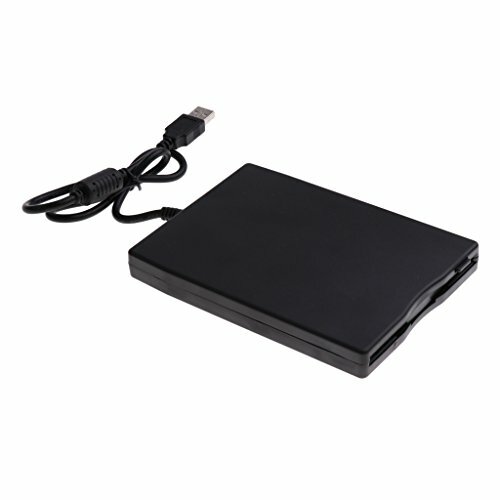 GREAT FOR ALL AGES AND PURPOSES: suitable for digital data storing, transferring and sharing in school, in family, to friends, to clients, to machines. Apply to data storage of music, photos, movies, designs, manuals, programmes, handouts etc. 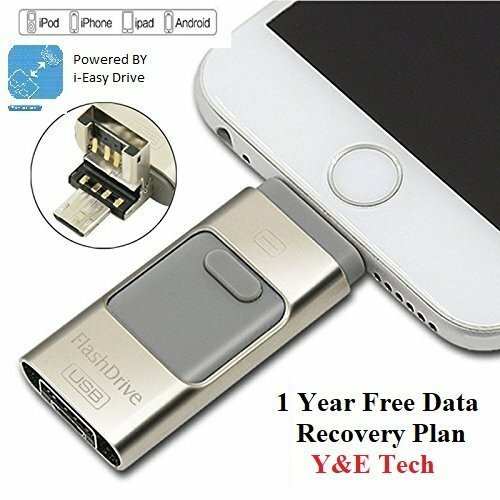 With competitive price usb drive pack, new portable storage device, keep your digital world in your pocket in our smallest package.